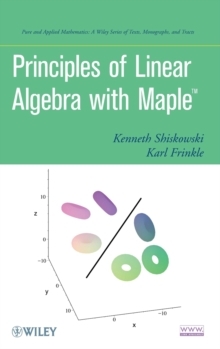 This hands-on introduction to the theoretical and computational aspects of linear algebra using Mathematica uniquely bridges the gap between beginning linear algebra and computational linear algebra that is often encountered in applied settings. The commands required to solve complex and computationally challenging problems using Mathematica are provided, as well as coverage of linear systems of equations and matrices, applications of linear systems and matrices, determinants, inverses, and Cramer's rule. 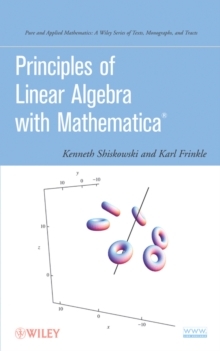 This book is an ideal reference for students and professionals who would like to gain a further understanding of the use of Mathematica to solve linear algebra problems.